From beaches along the Atlantic Ocean to scenic hiking trails through the Blue Ridge Mountains, North Carolina offers a wide range of attractions and activities for the average tourist to enjoy. For those of us who prefer to travel off the beaten path, the state also has quirky places to visit! 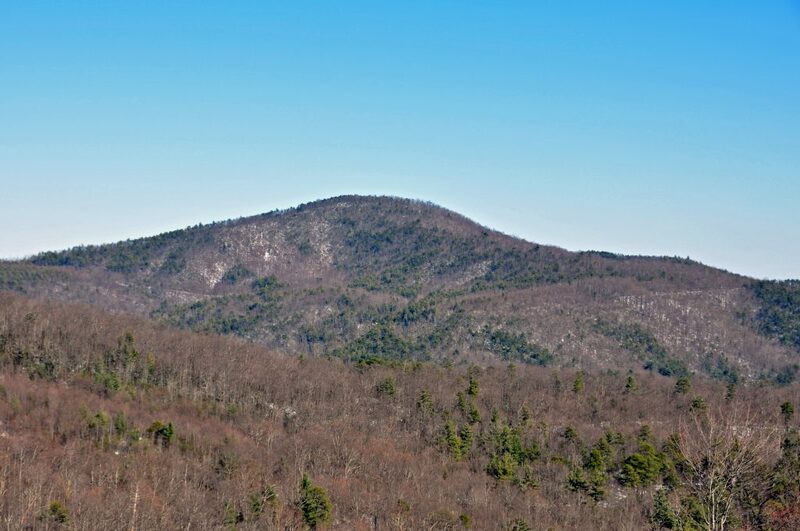 The Brown Mountain Lights have been a mystery in NC for more than a century. 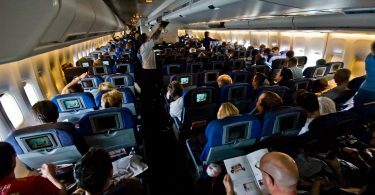 Over the years, people have reported seeing lights that appear seemingly out of nowhere, and no one has been able to explain what causes them. The lights show up as reddish or brownish colors with varying movements. Traveling to Brown Mountain, located in the Pisgah National Forest, can be difficult, but you can get a great view of the lights by heading to Wiseman’s View, a scenic overlook that puts you directly across from Brown Mountain. We suggest staying in the quaint town of Asheville as a springboard for this trip! In the 1970s, the Land of Oz was a popular tourist attraction tucked away on Beech Mountain. Oz included several sites from the beloved movie, including Dorothy’s farmhouse, the Yellow Brick Road and the Emerald City. While the park hasn’t been operational for years, you can still visit and take pictures of what’s left of the Land of Oz. Beech Mountain is also a beautiful area! 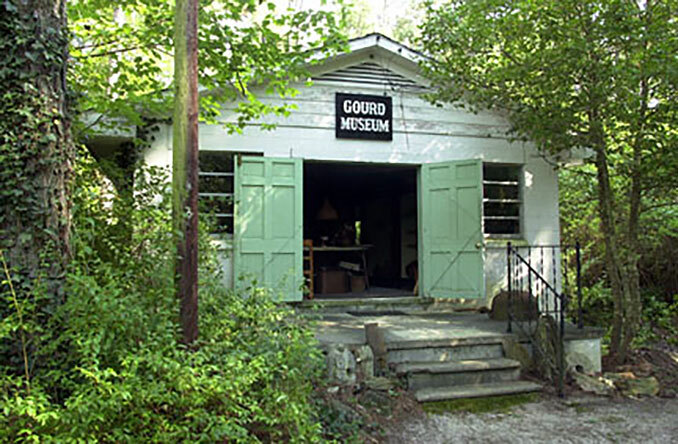 In the town of Angier, about halfway between Raleigh and Fayetteville, you can visit a museum dedicated to gourd crafts. The Gourd Museum in the Angier Municipal Building contains hundreds of gourd exhibits from around the world, including tiny gourds no larger than an egg and enormous African mammoth gourds that are big enough to stand on. 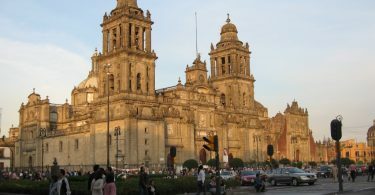 Keep in mind that tours are offered by appointment only. While the North Carolina Zoo in Asheboro gets most of the attention as far as animal attractions in NC, the Duke Lemur Center in Durham offers something different. 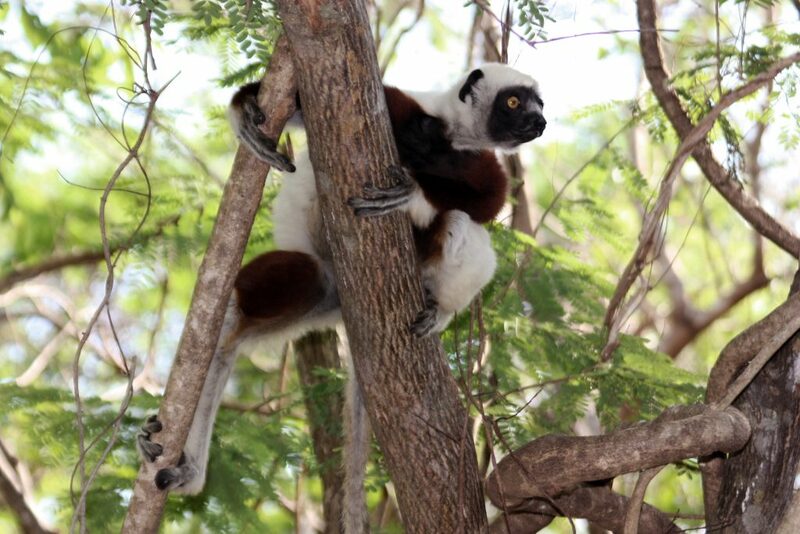 Visitors to this lemur sanctuary, the largest in the world, can also see lorises and bush babies in action. The sanctuary was set up to protect these animals back in 1966. Call ahead of time to schedule a tour, which is only available by appointment. 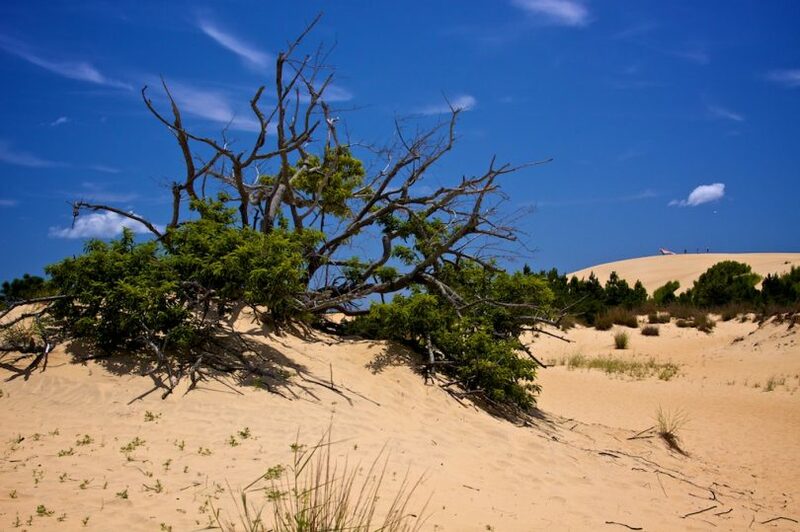 You wouldn’t expect to find a desert along the NC coast, but that’s exactly what Jockey’s Ridge is. This 400-acre patch of desert lies near the coast in Nags Head near milepost 12. Visitors to this unusual site will notice a lack of plant life among the shifting dunes, and those who stop by at night or early in the morning might have a chance to see local wildlife, including gray foxes.